The January 2018 edition of Lower Extremity Review featured an article published by myself and Dr. Scott Spencer – Associate professor in the Division of Surgery and Biomechanics, Kent State University College of Podiatric Medicine. The approach in our society to selecting running shoes has, typically, been to find a shoe that is supportive and has plenty of cushion. 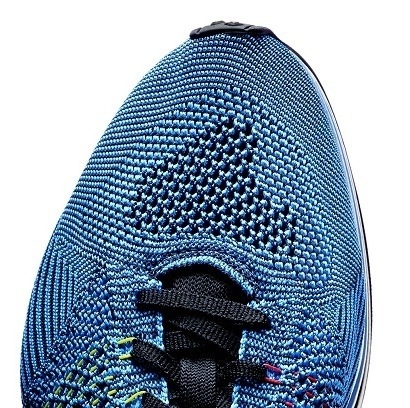 Running shoe manufacturers have reinforced this notion by developing features—such as increased cushioning, elevated heel, and various motion control and stability technologies—designed to protect the body from mechanical stresses caused by running. Despite these efforts, running injuries reportedly affect 19.4% to 79.3% of runners every year. 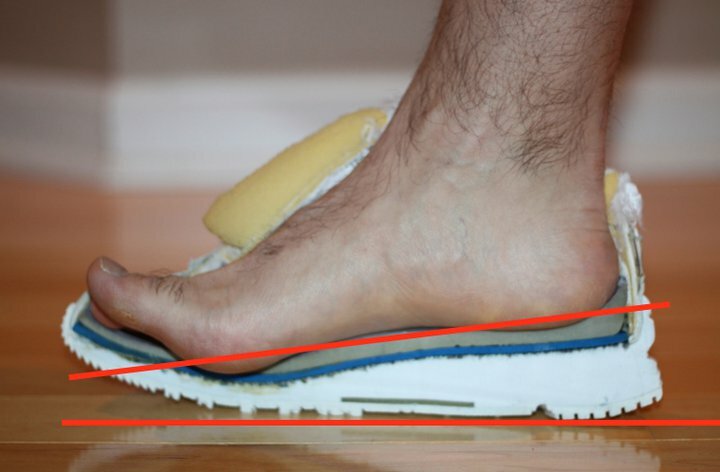 In fact, some studies suggest that cushioning mechanisms used in running shoes can alter running biomechanics by modifying kinematics and muscle-activation properties. Click here to read the entire article on running shoes and injuries. Articles demonstrating minimalist shoes increase foot muscle strength. I just found out today I have a stress fracture on my third metatarsal. This is a real bummer to me as it’s only been a few weeks since I’ve been back to running. I’ve been rehabbing running injury high hamstring tendinosis/ischiofemoral impingement for four months and now this. I thought my return to running was gradual, but apparently it wasn’t enough. The fracture occured about 35 minutes into my run last Thursday morning. The doctor says no running for 6-8 weeks. In the meantime, he suggested I change from my Newton Gravities to a Hoka to avoid this in the future. I was running in Hoka’s up until about 2.5 years ago when Jay Dicharry recommended a more minimalist shoe to help reduce injury. Unfortunately, I failed to mention to Jay that I have osteopenia. I’m not sure if this would have changed his view on minimalist shoes for me but – the doctor does not think shoes with a lower drop are not ideal considering my situation. The doctor also thinks I have Reynaud’s. In your opinion, would you not recommend a shoe like a 3 mm drop Newton or a zero drop for someone with my condition? Even if you thought a more minimalist shoe could help with my other issues? I’m a little confused as to where to go next. Thanks so much and sorry for my long winded question! Funny that this blog topic just happened to pop into by inbox today!